A Economic Daily News report claims that production of iPhone 8 and iPhone 7s are on track for the new iPhones to be announced by Apple in September and go on sale in October. Recent reports have given Apple buyers plenty of reason for hand-wringing as word of supply chain delays continued to come through. Fortunately, it seems there’s good news about the iPhone at last, according to Economic Daily News: mass production of the iPhone 8 and iPhone 7s is on schedule for their September announcement. Based on sources connected to Digitimes, the manufacturing delays were the result of low yields of the new circuit boards that were set to appear in the three new iPhones. Manufacturers seem to have resolved the supply issue and yields are now at expected levels. Apple is fairly predictable when it comes to iPhone releases, typically opting to announce the devices in September and releasing them later that month, though signs indicate that this year Apple’s flagship devices won’t be hitting the shelves until October. 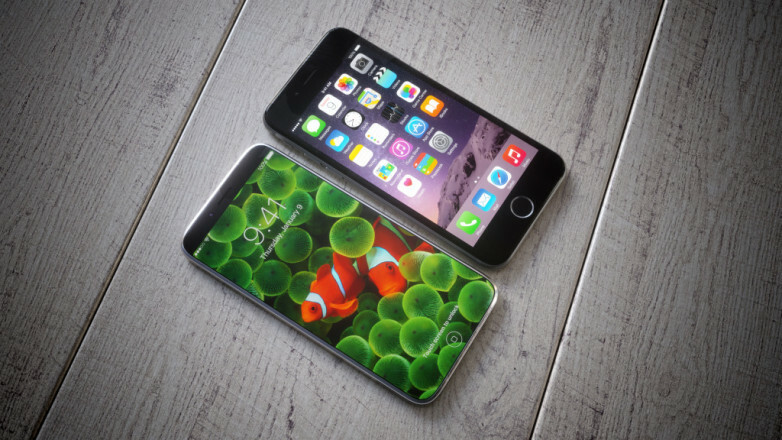 The iPhone 7s represents a moderate internal improvement over the current iPhone 7, while the iPhone 8 is reportedly a more radical shift in the design philosophy that has defined the iPhone for years. Notably, the phone is expected to fit a 5.8-inch OLED display into the 4.7-inch form factor by reducing the size of the bezels.